It’s about time that we started researching the medicinal properties of Cannabis in greater depth. I mean come on now. Despite being modernized and further developed in comparison to previous cultures, we’ve held a pretty archaic (not to mention hardly informed) perspective on cannabis for some time now. 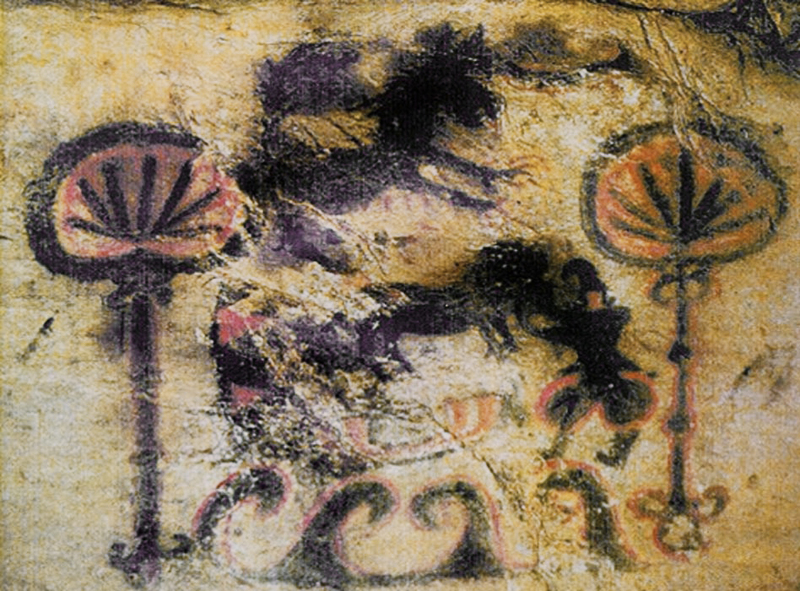 Although, archaic might not be the correct term, for it appears as though one or more “primitive” cultures were far more appreciative of the plant. I was quite surprised when I first learned that cannabis wasn’t always perceived as a harmful substance. David E. Newton, author of over 400 educational resources on a number of different topics, explains that early American farmers were actually REQUIRED to grow marijuana (Newton, Chapter 1). The hemp plantations on American soil were far more successful in their attempts to grow in comparison to that of the plantations located in Great Britain. Apparently, many of the colonial governments, some acting of their own accord, issued decrees that farmers were to plant more of it. It was a significant part of the economy. In fact, throughout most of history, cannabis has been relativity uncontroversial. Cultures have used it for medicinal, spiritual, and economic purposes. The American government was intentional when it began shaping its’ imagenegatively, claiming that society itself was at risk of collapsing because of substances such as marijuana (Newton, Chapter 2). This image of cannabis was hardly shaped with respect to legit scientific evidence however. The American government was highly concerned with the immigrants fleeing the Mexican Revolution between 1910-1920 (Newton, Chapter 2). Many of these immigrants used cannabis recreationally after working all day, so the image of marijuana was paired with a negatively shaped image of these individuals. Later, cannabis would be associated with African American Jazz musicians, whom, on account of racial tendencies, were viewed as having low moral character, as well as lower intellect (Newton, Chapter 2). I believe that our perception of cannabis should be based on a real conversation, and a genuine interaction with the plant. If many of the ancient cultures found a place for marijuana in their society, then we should be able do so as well. In fact, we should be able to gain a better understanding of the plant. 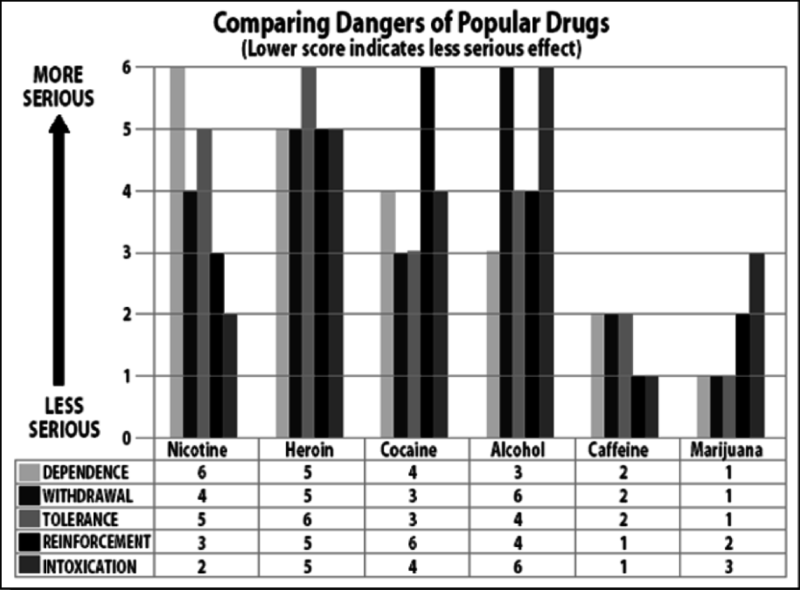 The graph to the right compares cannabis to some of the other substances that are usually familiar to people. I’d like to point out that opioids are not listed here. In case you weren’t aware, opioids, which are often prescribed for a wide range of medical issues, are chemically very similar to heroin. They are far more dangerous in comparison to marijuana, and they remain one of the most popular prescriptions written to patients. Perhaps, cannabis can be a completely better alternative. Our overall perspective of cannabis should be one of curiosity, rather than one of fear, if we hope to find a place for cannabis in this society. It’s been proven to have a handful of different benefits for the human individual. Are we willing to recognize these new discoveries? Hill, Kevin. P. (2015). 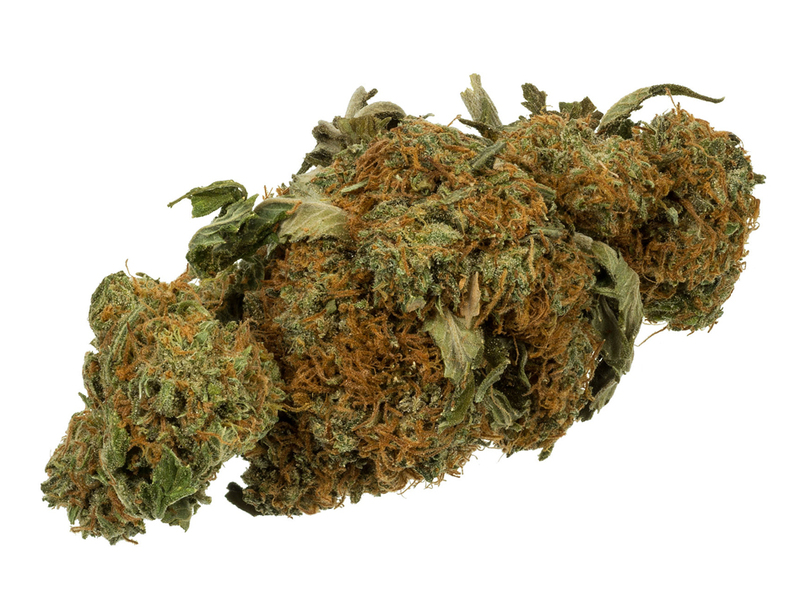 Marijuana: The unbiased truth about the world’s most popular weed. Center City, Minnesota: Hazelden Publishing. Martin, Mickey (2011). Medical Marijuana 101.Oakland, CA: Quick American Publishing. Newton, David E. (2013). Marijuana: A reference handbook. Santa Barbara, CA: ABC-CLIO, LLC.